How Do I Login To My Account/Dashboard? 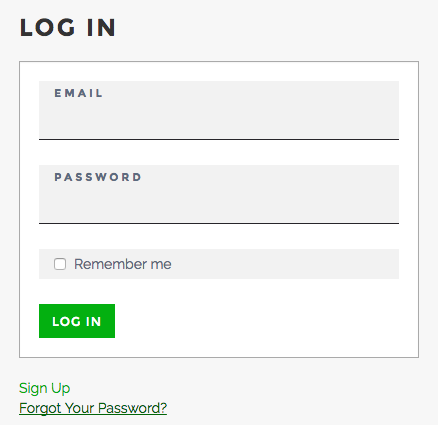 To log in to your Design Pickle account, click on the “Log In” button on designpickle.com or go to https://jar.designpickle.com and enter your Email and Password. If you’re unable to login to your account (in the case of a forgotten password), click Forgot Your Password? to reset your password. If you are still unable to access your account, email [email protected] and Customer Success will help make sure you are taken care of.